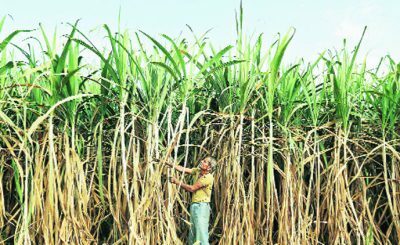 With 20 agro-climatic regions, all 15 major climates in the world exist in India. The country also possesses 46 of the 60 soil types in the world. 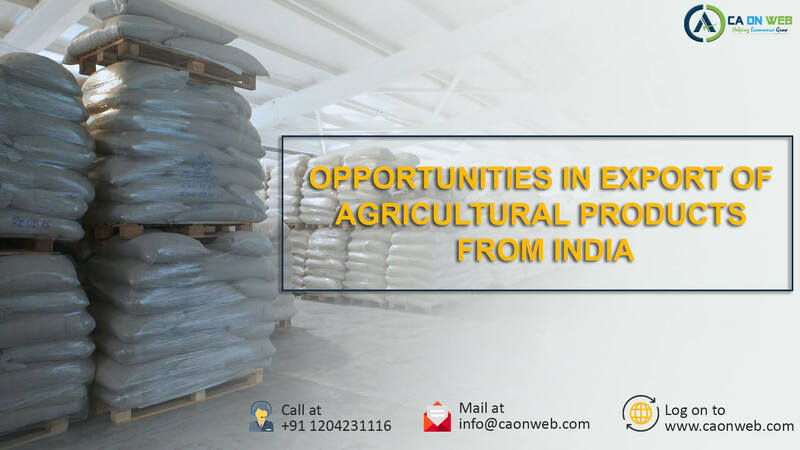 India has an excellent potential in terms of export of agricultural products and food products. India is the second largest producer of fruits and vegetables. India is at the third position in terms of producing Agri commodities, majorly in food grains. 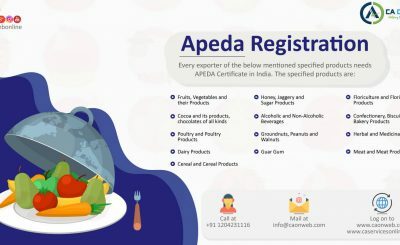 Regarding Apeda for export, every person exporting any one or more of the Scheduled products shall, before the expiration of one month from the date on which he undertakes such export or before the expiration of three months from the date of coming into force of this section, whichever is later, apply to Authority to be registered as an exporter of the Scheduled product or Scheduled products, Provided that the Authority may, for sufficient reason, extend the time limit for registration by such period as it thinks fit. Registration once made shall continue to be in force until it is canceled by the Authority. There are huge opportunities in several products export from India. Here you can have a look at the major commodities and the importing country. Summary: export of agricultural product is one of the most profitable business. 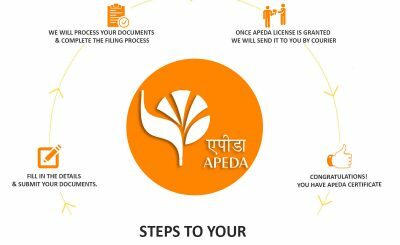 To promote this Apeda department promotes various Indian products in the market outside India.